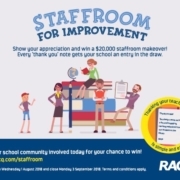 VOTE NOW – RACQ wants to reward Queensland’s teachers for all their hard work! 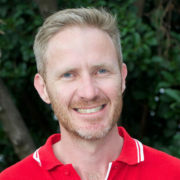 http://robinasspandc.com.au/wp-content/uploads/2018/08/38796552_2006754976042973_7394344915179667456_n.jpg 450 600 Cassandra Gersbach http://robinasspandc.com.au/wp-content/uploads/2018/02/PC-Logo-round-500-2.png Cassandra Gersbach2018-08-13 09:39:432018-08-13 09:39:43VOTE NOW - RACQ wants to reward Queensland’s teachers for all their hard work! 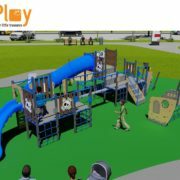 We’re upgrading the Junior Playground… and we need your input! 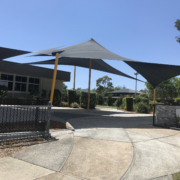 http://robinasspandc.com.au/wp-content/uploads/2018/05/willplay_equipplay2.jpg 678 960 Robina SS P&C http://robinasspandc.com.au/wp-content/uploads/2018/02/PC-Logo-round-500-2.png Robina SS P&C2018-05-21 00:06:412018-05-28 22:42:30We're upgrading the Junior Playground... and we need your input! 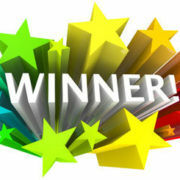 NEW High Resolution Projector in CPAC!! 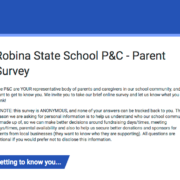 http://robinasspandc.com.au/wp-content/uploads/2018/04/31481312_10157370246163012_3617117179180220416_n.jpg 2712 4096 Louise Duncan http://robinasspandc.com.au/wp-content/uploads/2018/02/PC-Logo-round-500-2.png Louise Duncan2018-04-30 19:31:402018-04-30 19:31:40NEW High Resolution Projector in CPAC!! 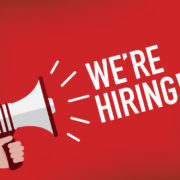 Are you our new Community Liaison Officer? 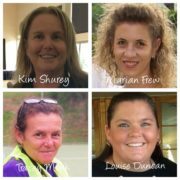 http://robinasspandc.com.au/wp-content/uploads/2018/02/We-re-Hiring-e1517826783473.jpg 375 500 Robina SS P&C http://robinasspandc.com.au/wp-content/uploads/2018/02/PC-Logo-round-500-2.png Robina SS P&C2018-02-05 20:36:142018-02-05 20:38:41Are you our new Community Liaison Officer? 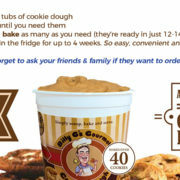 Order Your Cookie Dough for Christmas! 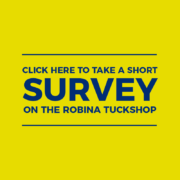 http://robinasspandc.com.au/wp-content/uploads/2017/10/how.jpg 1080 1920 Robina SS P&C http://robinasspandc.com.au/wp-content/uploads/2018/02/PC-Logo-round-500-2.png Robina SS P&C2017-10-25 07:27:372017-10-26 22:16:24Order Your Cookie Dough for Christmas! 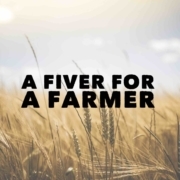 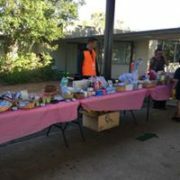 Father’s Day Stall – THIS WEEK!! 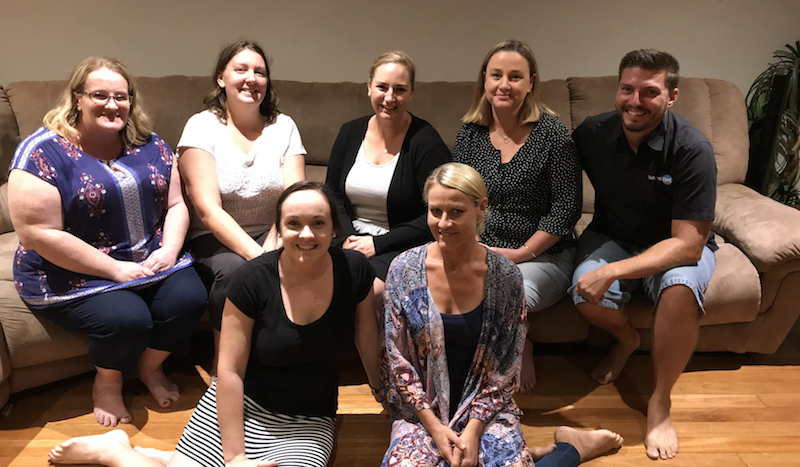 http://robinasspandc.com.au/wp-content/uploads/2017/08/IMG_8705-1.jpg 1125 1500 Robina SS P&C http://robinasspandc.com.au/wp-content/uploads/2018/02/PC-Logo-round-500-2.png Robina SS P&C2017-08-28 11:08:112017-08-28 11:08:11Father's Day Stall - THIS WEEK!! 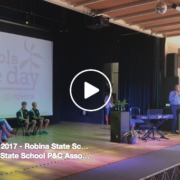 http://robinasspandc.com.au/wp-content/uploads/2017/08/Screen-Shot-2017-08-01-at-9.18.02-am.png 341 610 Robina SS P&C http://robinasspandc.com.au/wp-content/uploads/2018/02/PC-Logo-round-500-2.png Robina SS P&C2017-07-29 17:09:302017-08-01 09:21:15"I like trees, yeah yeah..."
“Mad Food Science™” is coming to Robina State School!! 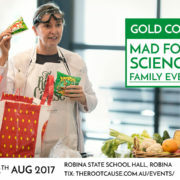 http://robinasspandc.com.au/wp-content/uploads/2017/07/MadFoodScienceFamilyEvent-RobinaStateSchool-20170812-FB.jpg 1080 1920 Robina SS P&C http://robinasspandc.com.au/wp-content/uploads/2018/02/PC-Logo-round-500-2.png Robina SS P&C2017-07-27 11:57:352017-07-27 12:01:23"Mad Food Science™" is coming to Robina State School!! 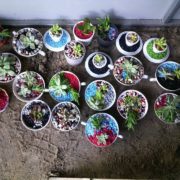 Schools Tree Day: 500 Tree Giveaway! 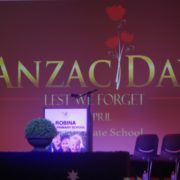 http://robinasspandc.com.au/wp-content/uploads/2017/07/schoolstreedaylogo1-300x239.jpg 239 300 Robina SS P&C http://robinasspandc.com.au/wp-content/uploads/2018/02/PC-Logo-round-500-2.png Robina SS P&C2017-07-26 11:15:232017-07-27 11:18:36Schools Tree Day: 500 Tree Giveaway! 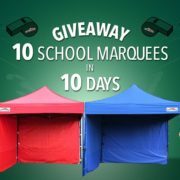 Robina is a WINNER thanks to Extreme Marquees! 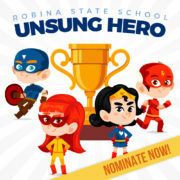 http://robinasspandc.com.au/wp-content/uploads/2017/07/EM.jpg 614 960 Robina SS P&C http://robinasspandc.com.au/wp-content/uploads/2018/02/PC-Logo-round-500-2.png Robina SS P&C2017-07-10 09:46:542017-07-10 09:50:18Robina is a WINNER thanks to Extreme Marquees! 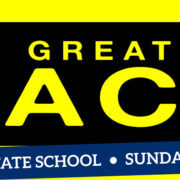 The Greatest Race – 23 July – Tickets On Sale Now!! 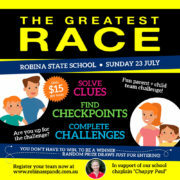 Tickets have just gone on sale for “The Greatest Race” – an Amazing Race inspired parent + child challenge being held at Robina State School on Sunday July 23rd, raising funds for our school chaplain “Chappy Paul”. 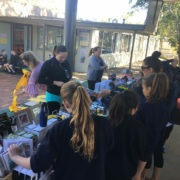 Teams will have 40 minutes to solve clues, find checkpoints around the school and complete challenges to collect points, and each year level will run at a different time during the day, with winning teams in each year level being awarded. 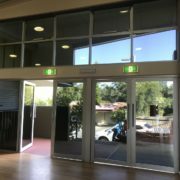 http://robinasspandc.com.au/wp-content/uploads/2017/05/GR-SQ.jpg 1000 1000 Robina SS P&C http://robinasspandc.com.au/wp-content/uploads/2018/02/PC-Logo-round-500-2.png Robina SS P&C2017-07-10 04:27:092017-07-10 05:16:43The Greatest Race - 23 July - Tickets On Sale Now!! 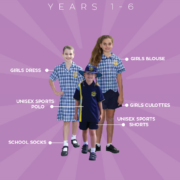 Have you got some Robina uniforms that your child has grown out of or no longer needs? 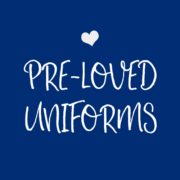 Or are you looking to purchase some quality pre-loved Robina uniforms and don’t know where to find them? 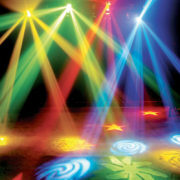 Fluro Disco Raffle… Are You A Winner? 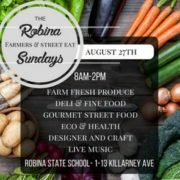 http://robinasspandc.com.au/wp-content/uploads/2017/06/winner.jpg 245 350 Robina SS P&C http://robinasspandc.com.au/wp-content/uploads/2018/02/PC-Logo-round-500-2.png Robina SS P&C2017-06-13 19:14:292018-08-03 13:31:18Fluro Disco Raffle... Are You A Winner? 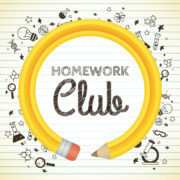 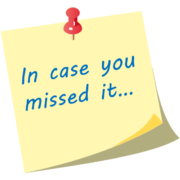 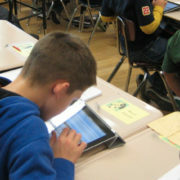 New Homework Club starting Mon 31st May – 2 spots left! 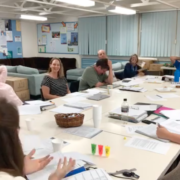 New Homework Club starting this week (Mon 31st) – JUST $10 per child (includes afternoon tea “brain food”) – Be quick, only 2 spots left!! 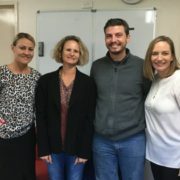 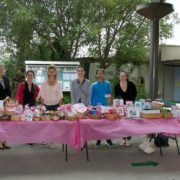 http://robinasspandc.com.au/wp-content/uploads/2017/05/HomeworkClub.jpg 800 800 Robina SS P&C http://robinasspandc.com.au/wp-content/uploads/2018/02/PC-Logo-round-500-2.png Robina SS P&C2017-05-22 16:57:022017-05-31 01:12:02New Homework Club starting Mon 31st May - 2 spots left! 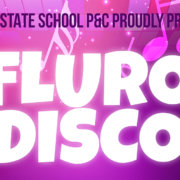 Fluro Disco Tickets – Now On SALE! 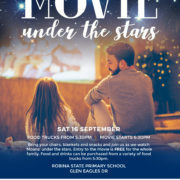 http://robinasspandc.com.au/wp-content/uploads/2017/05/Ticket-Header.png 646 1160 Robina SS P&C http://robinasspandc.com.au/wp-content/uploads/2018/02/PC-Logo-round-500-2.png Robina SS P&C2017-05-22 00:35:372018-08-03 13:31:21Fluro Disco Tickets - Now On SALE! 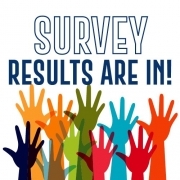 2017 Parent Survey – Have Your Say! 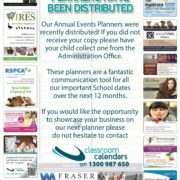 http://robinasspandc.com.au/wp-content/uploads/2017/05/Screen-Shot-2017-05-21-at-8.15.28-pm-e1495376365342.png 531 1180 Robina SS P&C http://robinasspandc.com.au/wp-content/uploads/2018/02/PC-Logo-round-500-2.png Robina SS P&C2017-05-22 00:18:272018-08-03 13:31:222017 Parent Survey - Have Your Say!